IT'S AN age-old argument sure to continue long into the future. Are we truly alone in the universe, or is more intelligent life out there? As with anything which goes beyond the limit of our understanding, discussions on the possibility of extraterrestrial existence - and even alien interactions with us puny earthlings - are rife with rumour, conspiracy and unbacked claims. And, as with anything conspiracy-related, the hearsay continues to stoke the fire of uncertainty. Are there aliens among us? 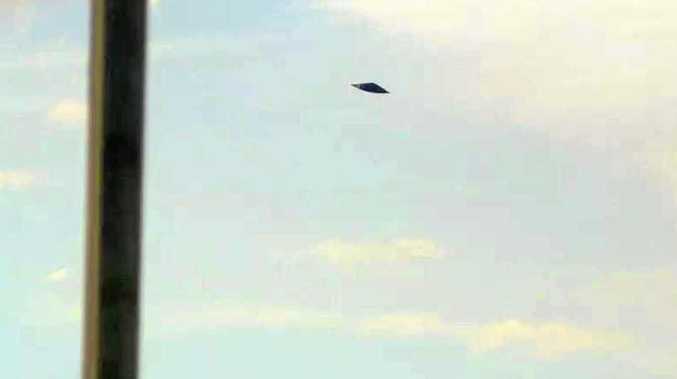 Are all those UFO sightings legit? 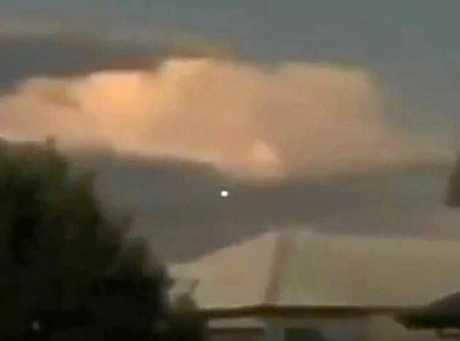 What about the UFO sightings right here in Gympie? Here's a refresher if you've forgotten the sightings reported around the region in recent years. Strange lights in the sky. 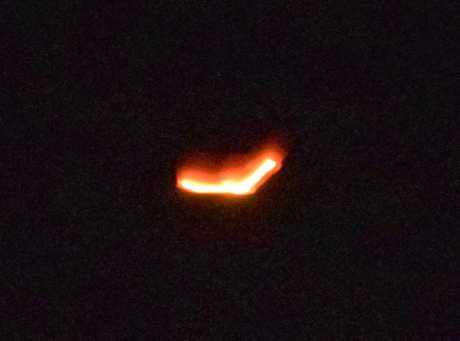 What was this mysterious object over Gympie? On a June weekend last year, an anonymous local man claimed he saw a mysterious object floating high above town. 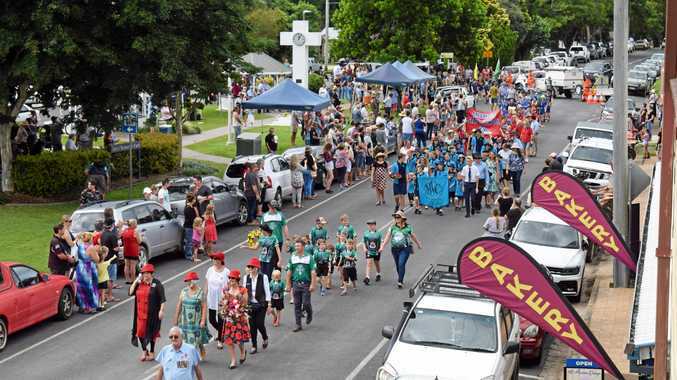 "It was around 11 or 11:30 in the morning, and at first glance it was actually hard to make out the shape of the object, but it moved very slowly and very deliberately," the man told The Gympie Times. 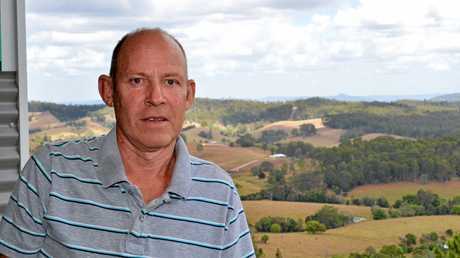 "It made a path from around where Widgee would be, before heading south and then going back again. "At one point it turned in place and I could see it - kind of a triangular shape, a metallic body with three glowing lights on each of the points." The man wasn't entirely convinced by what he saw, but his description matched with one of the more traditional UFO concepts. Was this craft something man-made, or something from out of this world? REPORT YOUR SIGHTINGS - Ever spotted something in the skies you can't explain? JUNE 2015 - JUST A LIGHT OR SOMETHING MORE? Another incident in June - do you sense a pattern? James Loose was miffed when he captured an unusual purple light with his camera on a June night in 2015 from the Gympie touch fields. Then the sports photographer at The Gympie Times, James posted his image on Facebook in an attempt to have his query answered. 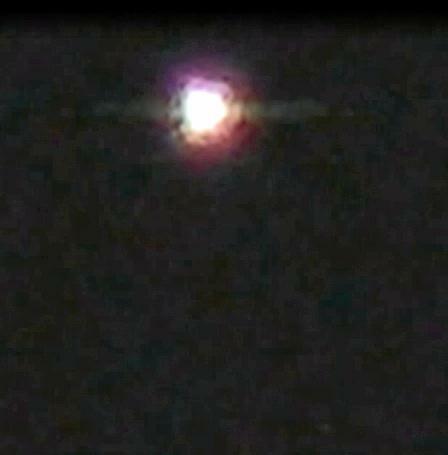 The light was apparently stationary, north-west and "twinkling" about 35 degrees above the horizon. Now almost three years on, this source of this light still hasn't been determined. Could it be a UFO? Gympie resident Wayne Kuskopf was convinced he'd seen something extraterrestrial after he glimpsed a "brightly coloured object in the night sky" from the kitchen of his Downsfield home. "I immediately thought it was a UFO," Mr Kuskopf said. "It was like a circle of red lights with a pale green centre. "It was hanging above the top of the mountain and just stayed there for a while before moving westward towards Woolooga, shrinking the whole time. "(My neighbours) told me they had seen something similar before but for me it was the first time." Spooky stories, no doubt, but unquestionable proof that aliens are making contact with us? We'll leave that up to you to decide. Got a sighting of your own to report? Let us know online.